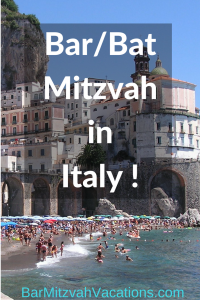 Bar/Bat Mitzvah guided family Italy Tour includes services and sights! Announcing our Family Italy Discovery Tour – July 4-14, 2013. Now, you can join other families in experiencing the full beauty of sacred Bar/Bat Mitzvah ceremonies in a fairytale Italian setting. 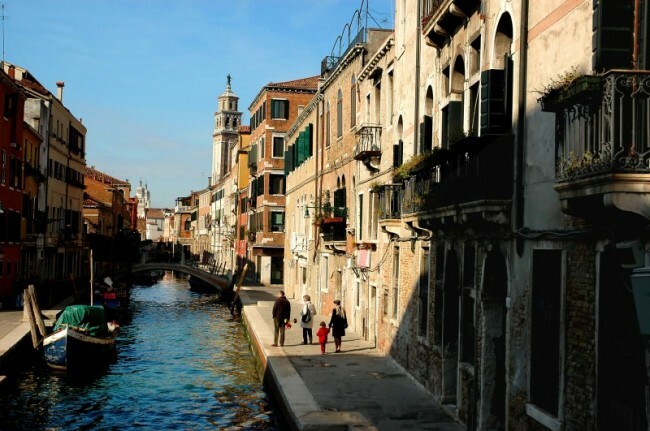 Then set off in an escorted group to explore Italy’s most famous sites and exciting cities: Rome, Florence and Venice! 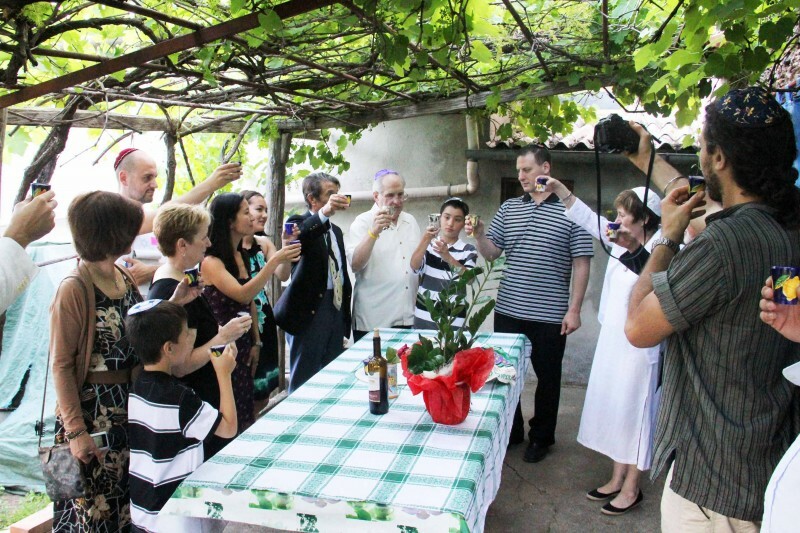 Bar/Bat Mitzvah celebrations in Italy are a unique and special feature of our Destination Bar/Bat Mitzvah Vacations. Clients love the beautiful Calabria location where our Bar/Bat Mitzvah rituals take place. They’re thrilled to spend time as a family exploring Italy’s ancient sites, shopping in modern cities, and eating gelato! Some have wished there were an escorted tour to maximize their Italian experience, letting parents relax and keeping the kids engaged and enthralled. Now we can offer just such a tour! “Book this tour early as we can only accept a limited number of family groups. Call me right now to learn more about it. By reserving your place on this once-in-a-lifetime group adventure, you will join like-minded families who want a unique Bar/Bat Mitzvah experience focused on their child, without the stress and glare of the home spotlight. The intimate rural setting of southern Italy offers a low-key and casual, yet respectful, environment. An added bonus – you’re in Italy! After completion of the Bar/Bat Mitzvah celebrations, your family and guests can relax and enjoy a follow-on escorted tour, specially designed for multi-generational family groups. Reserve now! 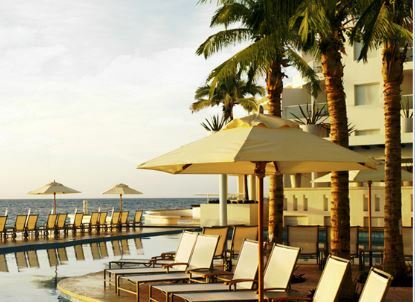 Read our detailed Tour Itinerary; then call with questions or to make your reservation. 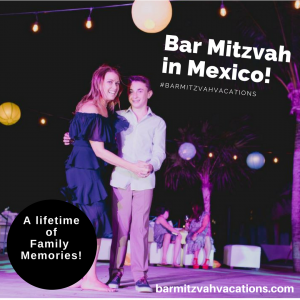 We look forward to including your family in this memorable Bar/Bar Mitzvah Vacations event! Here’s a newspaper article about Ellen and the Italy Bar/Bat Mitzvah program! Is a Destination Bar/Bat Mitzvah a good idea for your family?